Hello friends! =D I had so much playing with the current sketch (#27) at our LAST (sniff) Seize The Sketch challenge, another card popped out of me. Lo and behold, it's a Halloween card! The retired Stampin' Up! set, Window Dressing, was staring at me from its place on the Ikea book shelf in my studio. It never saw much ink, and I felt bad for it. 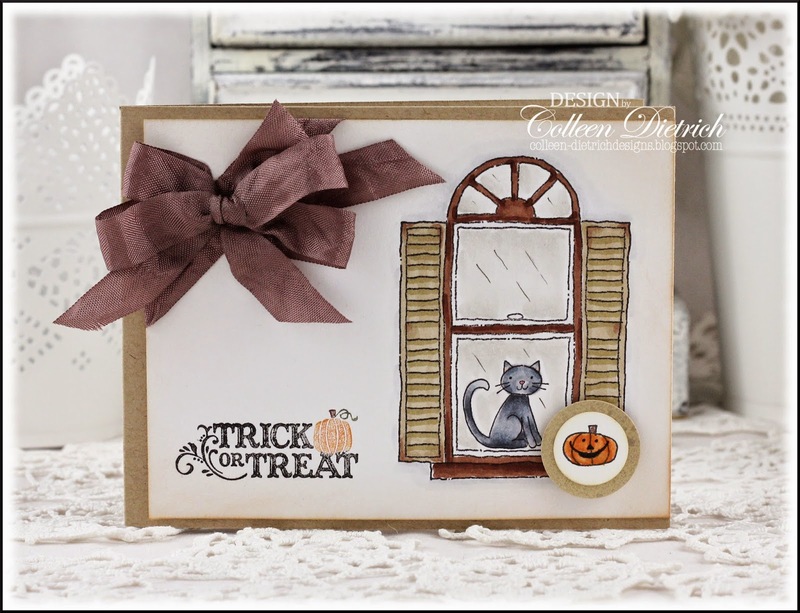 The kitty and window are from that set, the pumpkin is from Family Accessories, and the sentiment (colored with markers) is from Holiday Best. Boom! A Stampin' Up!-only card! Here's the sketch again, and before you say, "What? Her card looks nothing like the sketch! ", take a peek below. Sure, maybe I took a little creative license with the sentiment and bow, but the bare bones are still there! My family and I just got back from a trip to the Outer Banks of North Carolina for a quick break before school resumes. It felt good to play in the surf (before the waves became too rough due to the offshore Hurricane Cristobal) and just let go for a while. The sunsets are so gorgeous there, my camera just clicked away. Me and my youngest, doing a selfie. Thanks so much for popping over, and if you'd like to join us at STS, click HERE for details! 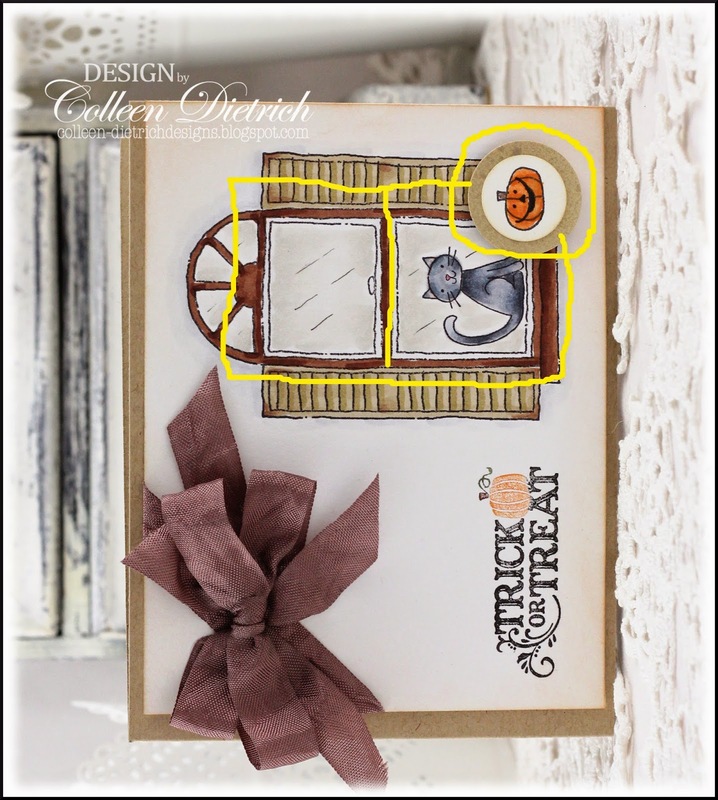 I love this sweet Halloween card! The kitty sitting in the window is so cute! Gorgeous pictures too, looks like a lovely vacation! Ah, yes, I see how you used the sketch....so cute. Love your Halloween card. Looks like a fun vacation and wonderful photos. Good selfie. So cute Colleen!! Love the sunset photos too. We haven't been to the Outer Banks for a few years, need to get back there! So cute! LOVING that kitty!! And loving the vacay photos!!!!! I LOVE your interpretation of this sketch and the delightful window with kitty! The beach looks beautiful! Safe travels! This makes for a very sweet and friendly Halloween card! 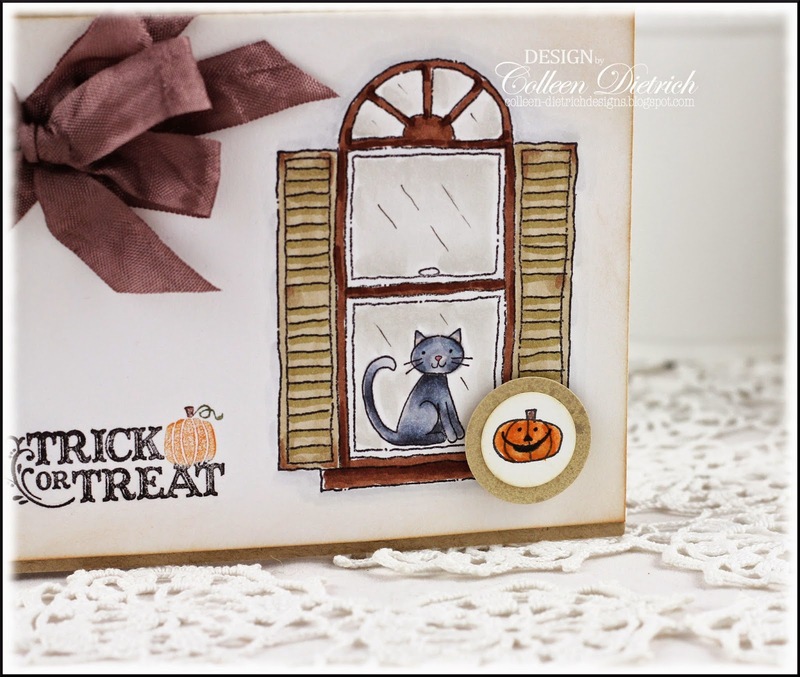 Love the idea of the kitty in the window waiting to greet the trick or treaters. 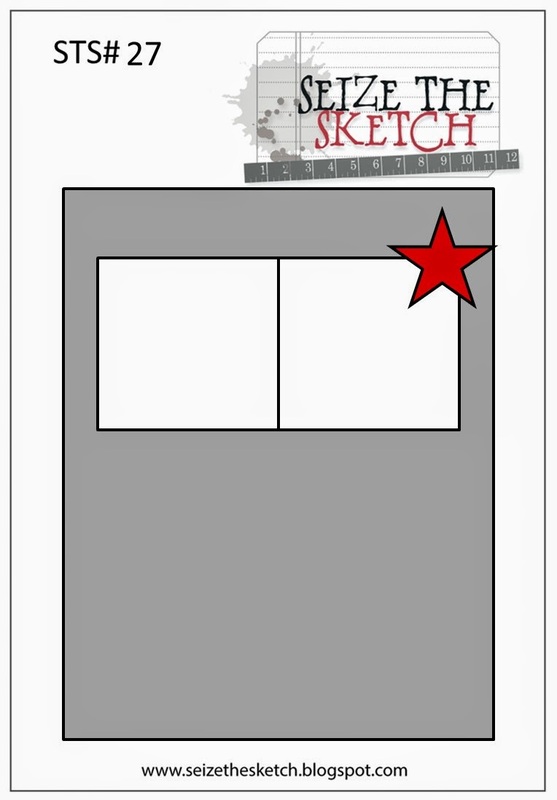 I'm sorry to see this sketch blog go. It was my favorite. Fabulous vacation photos of that magnificent sky, and you and your daughter are so cute together!